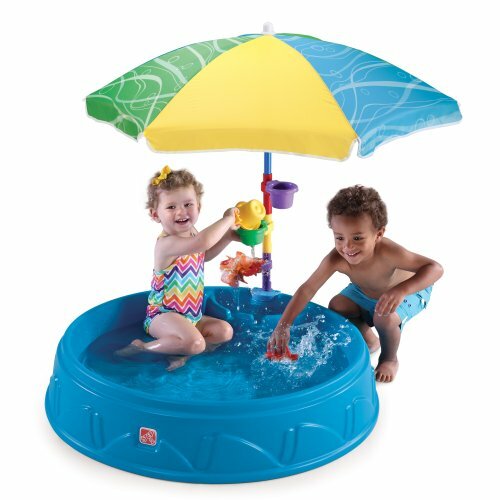 LIST OF THE BEST KIDS POOLS ON SALE FOR SPRING/SUMMER!! 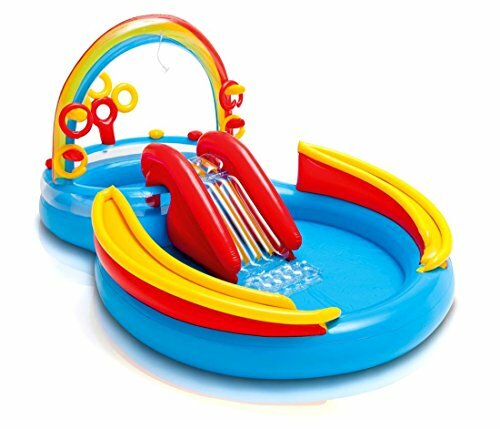 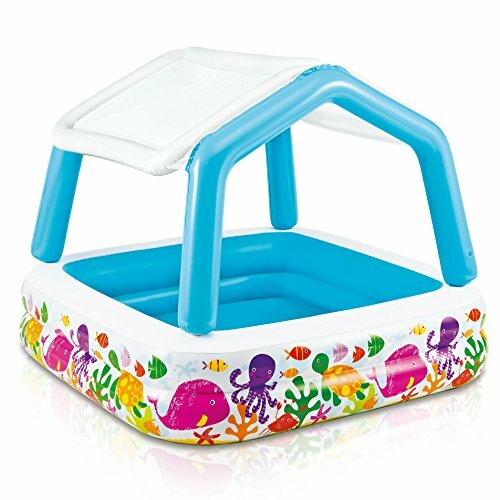 DON’T MISS THESE AMAZING KIDS POOLS ON SALE!! 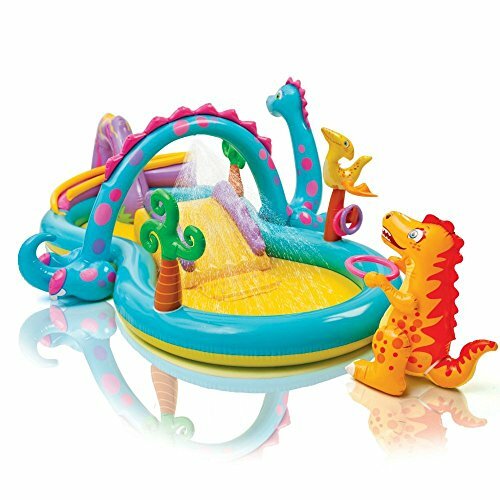 These toys always see out!!! 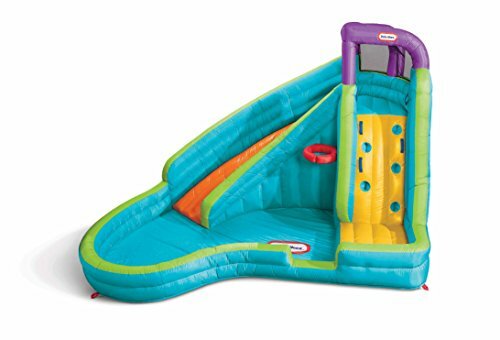 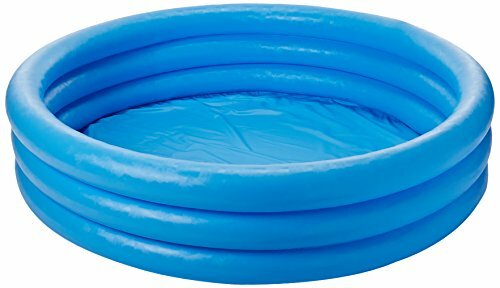 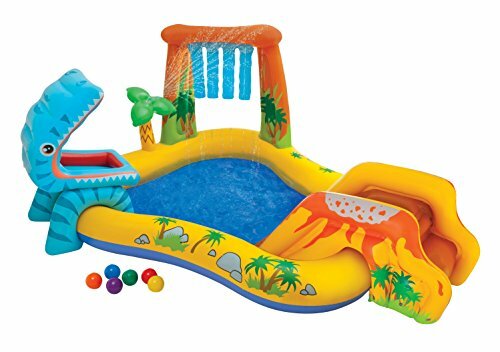 Intex Inflatable Stargaze Kids Pool, 48" x 10"